Nollywood news + Naija Gist | Yoruba movies, Naijagist, Nigerian music, Naija news, Nigerian movies: Heart touching! 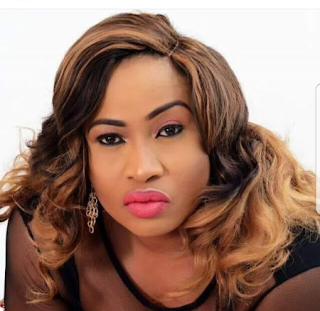 See How Odunlade, Yinka Quadri & Others mourn Aisha Abimbola. This is just so sad! The entire Yoruba Movie industry is mourning the sudden painful exit of their colleague and friend, Aisha Abimbola Popularly known as Omoge campus, she died as a result of breast cancer. This sad news is coming few days to the remembrance of the death of Actress Moji Olaiya about this time a year ago, 2017. I decided to celebrate my colleagues and appreciate them on my page not until we die or fall sick before we post each other’s picture … Now Aisha Abimbola is gone ..
Am still in shock ..
Omoge campus … what really happened? “It is a sad day. It is another rude shock. Another unripe fruit got plucked. So short of words. So short of actions.